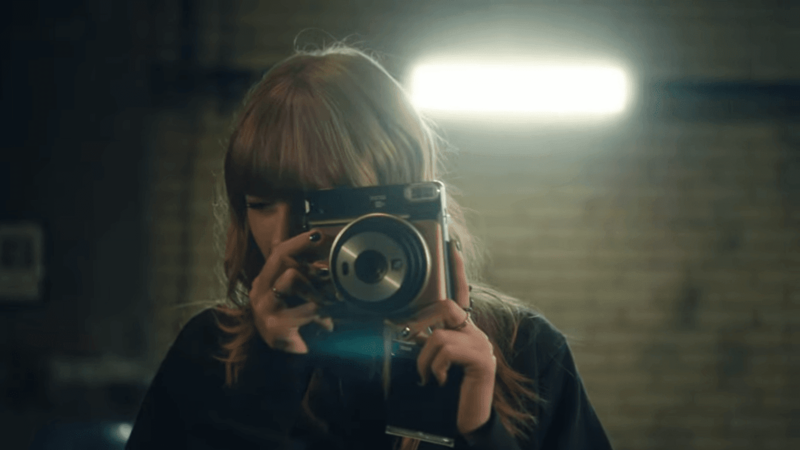 Taylor Swift has combined up with Fujifilm to make an extraordinary version Instax camera, set to discharge in October. The square-molded instant camera comes finish with Swift's printed signature and Reputation-themed illustrations. Utilizing "Gorgeous" as the background track, Swift shows off her camera and its capacities - including selfie mode, double exposure and a wide range of things you can play around with. "I think there's something cool about having a photo you can tangibly hold in your hands right after you took it," she says, telling fans how she jumps at the chance to keep photographs in her journal when she's on tour. "It's kind of a really nice memento from good times."